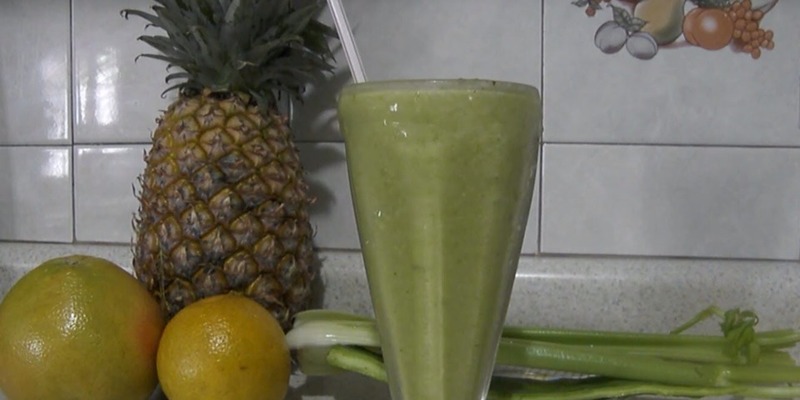 Cactus juice, celery, pineapple, grapefruit and honey : seems to be a lot of work but you do not know how good this juice is for weight loss, preventing cellulite, burning extra fat and it also provides a lot of energy. Prepare a half sheet of a medium-sized cactus, 1 slice of pineapple, 2 stalks celery, 2 grapefruit's juice and 2 tablespoon of natural bee honey. Blend everything until cactus slobber Is not visible. Take it every morning for a week first thing in the morning.